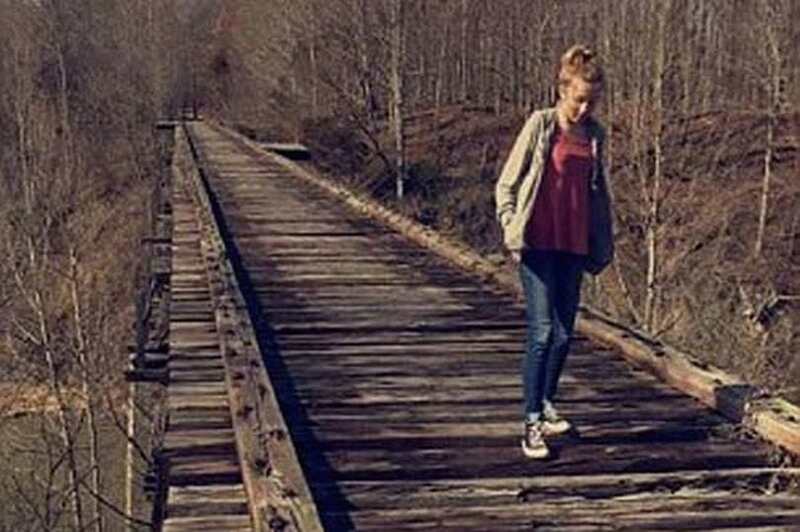 Police have found the bodies of two 13-year-old girls who vanished after posting an eerie picture of themselves playing on an abandoned railway line. 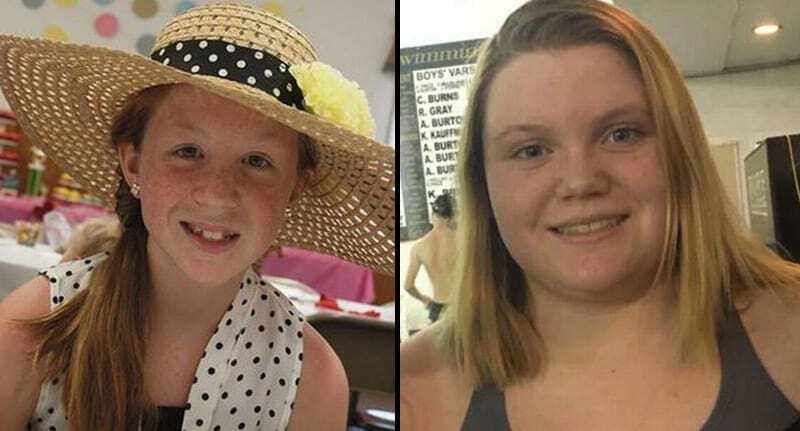 The girls, Abigail ‘Abby’ Williams and Liberty ‘Libby’ German, were last seen on Monday afternoon after they went hiking in a remote, rural spot in in Delphi, Indiana, U.S.
A family member had arranged to collect them that afternoon but the girls never returned, The Mirror reports. 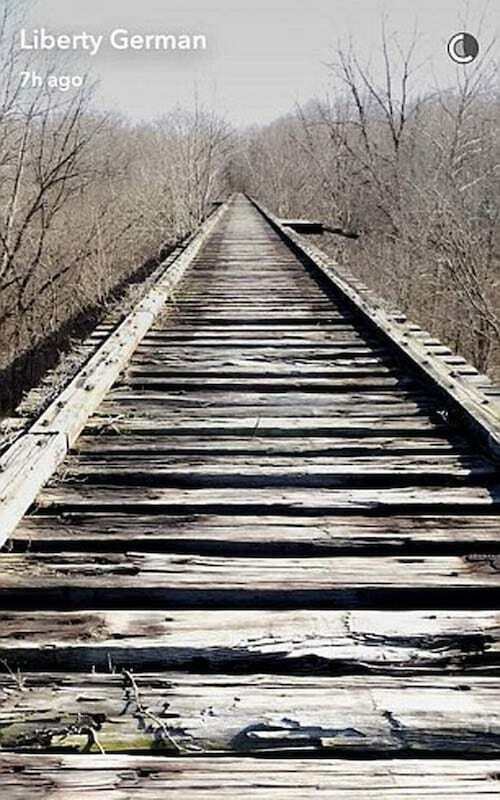 Abby and Libby were both last seen in a photo posted on Liberty’s Snapchat profile at 2.07pm of them walking along the abandoned Monon High Bridge, a railway track that has no guard rails. Police investigating the disappearance discovered the bodies of two girls on Tuesday night and later confirmed them as Abby and Libby. 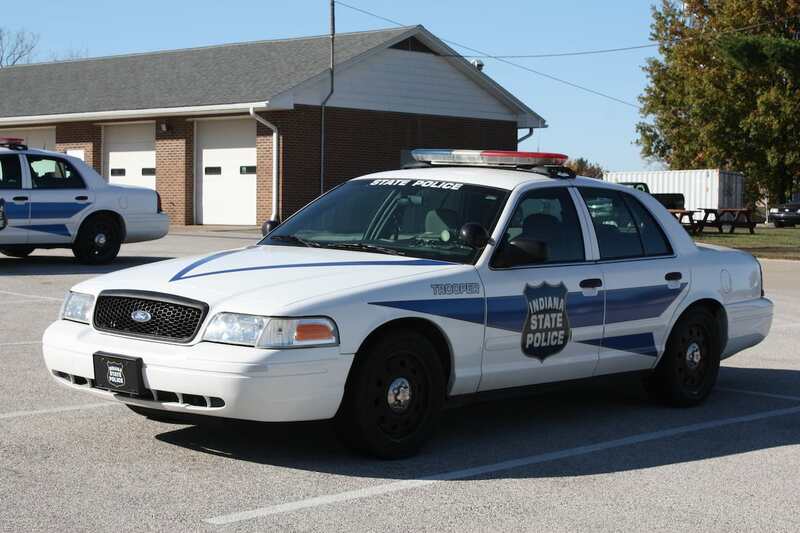 The family asked us to thank the communities around Delphi and the people here in Delphi for assisting in attempting to locate the two young children who were missing here earlier. We have a very good community and they are very strong. And they are able to draw their own conclusions about this whole situation very successfully. The Delphi Community Schools Corporation later confirmed the girl’s death in a letter sent out to students that read ‘it’s our understanding that the two bodies found were those of our two missing Delphi Community Middle School students’. Both Abby and Libby’s parents had previously hoped the girls would be found alive. Our thoughts are with their friends and family.